Now that autumn is well and truly here (I can’t even begin to count the number of Pumpkin Spice Lattes I’ve enjoyed so far) it’s also the start of cold and flu season. Colds and sore throats are something I suffer from regularly – I pretty much just need to see someone sneeze to catch it, so I’ve been on the look out for sore throat cures which will keep me going all winter. 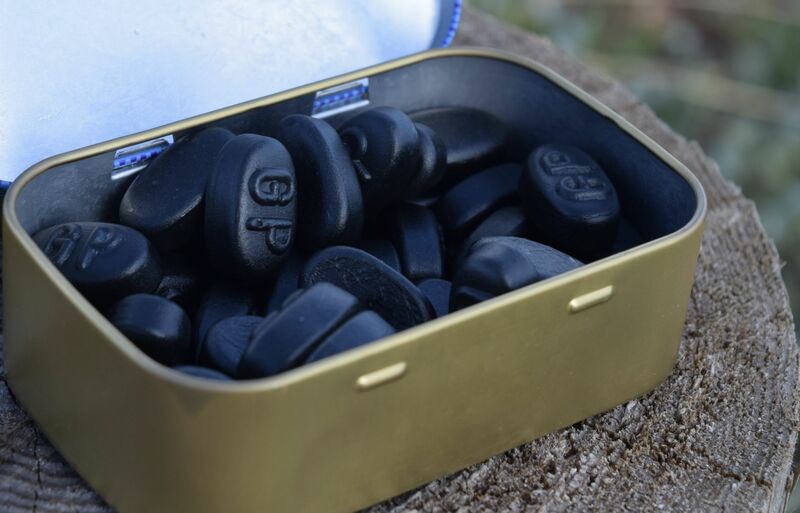 My favourite throat sweets have to be Grether’s Pastilles – an old school formula beloved my vocal stars throughout the decades – it’s rumoured that even Arianna Grande is a fan. 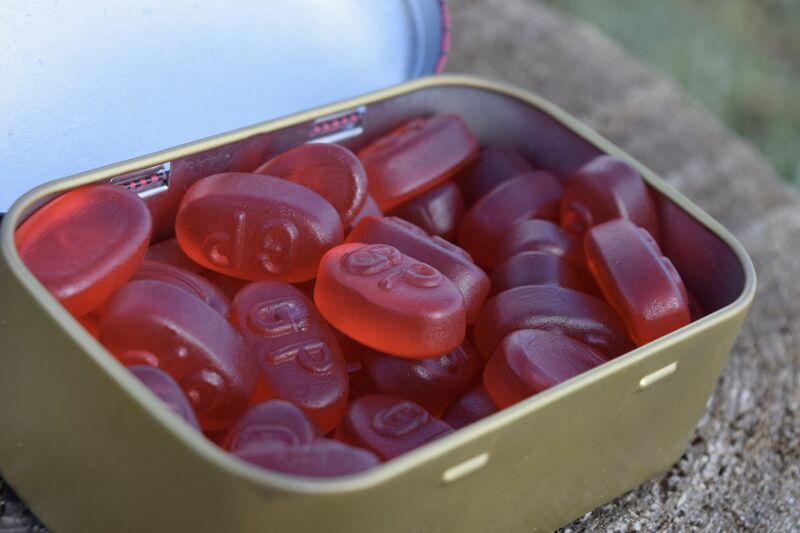 I first stumbled into the pastilles a few years back on holiday in the US, and I’ve had a tin knocking around ever since. Available in a range of flavours, I’ve been absolutely loving the redcurrant and blackcurrant varieties – they’re deliciously fruity, and they really get rid of any scratchiness you might be feeling. Before heading into a meeting, I like to have one, so I don’t suffer with a dreaded case of dry mouth! 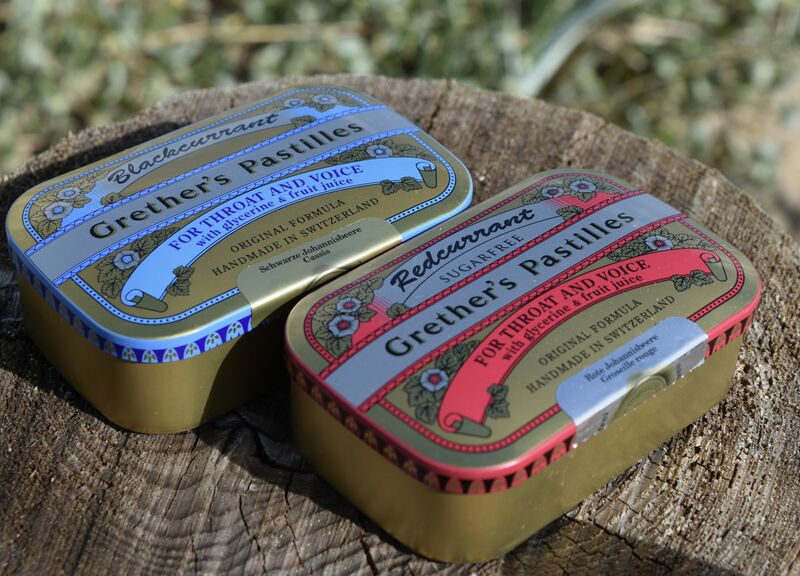 Grether’s Pastilles are priced at £7.49 per tin, and are available here.